Dice Roller App Released for Free on iOS! Need dice? Download the Dice Roller app! You never have to worry about losing your dice again! Play your favorite board games and use your iOS device to roll the dice! You can use the Dice Roller App for any dice game, the possibilities are endless! -Dice Roller app let’s you roll up to 5 dice at a time! -Automatically adds the total value of the dice rolled on screen for you! You don’t have to count all those dots, just read the text! -Dice Roller App is UNIVERSAL! It runs great on all iPhone models and iPad! -Cool 3D animation using the awesome Core Animation framework! -Turn on “Fast mode” to roll the dice faster! So what are you waiting for? You have nothing to lose, this app is FREE! Get the Dice Roller App now! Laugh Clown Free Hits the App Store! 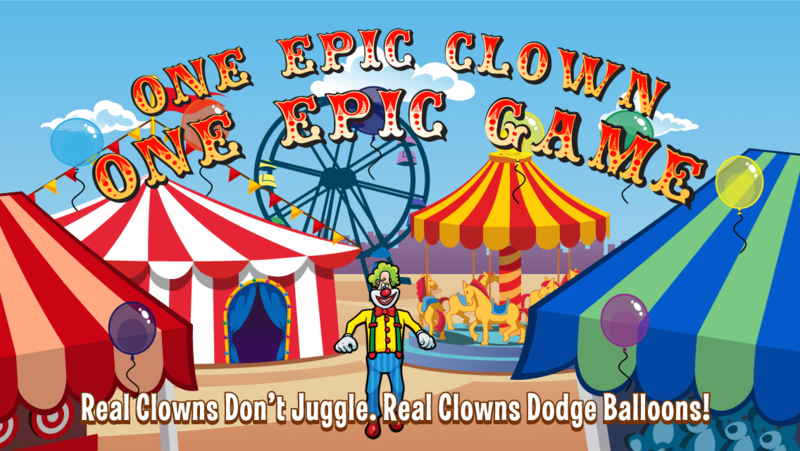 Laugh Clown Professional Balloon Dodger Released on the iOS App Store! 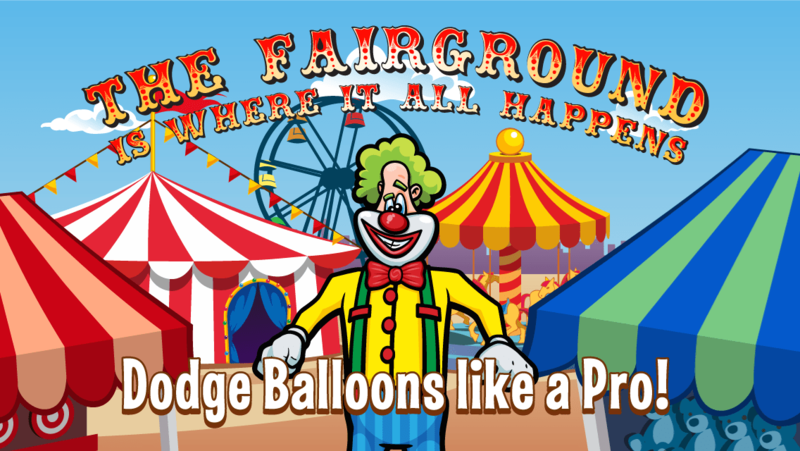 Step onto the fairground and dodge balloons like a pro! 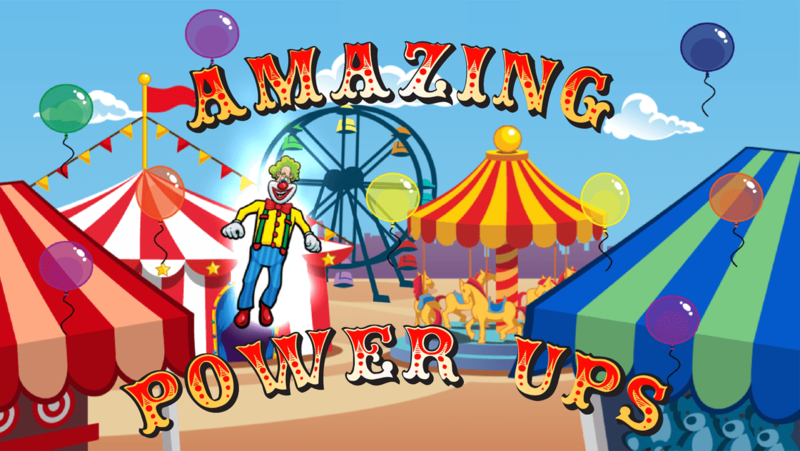 Laugh Clown Professional Balloon Dodger is an innovative action game where you use touch controls to dodge the balloons coming at you! Balloons come at you from the sky in all kinds of crazy ways; it’s up to you to make sure Laugh Clown doesn’t get hit! Get amazing power ups and then you can run into the balloons for extra points! Make Laugh Clown laugh! 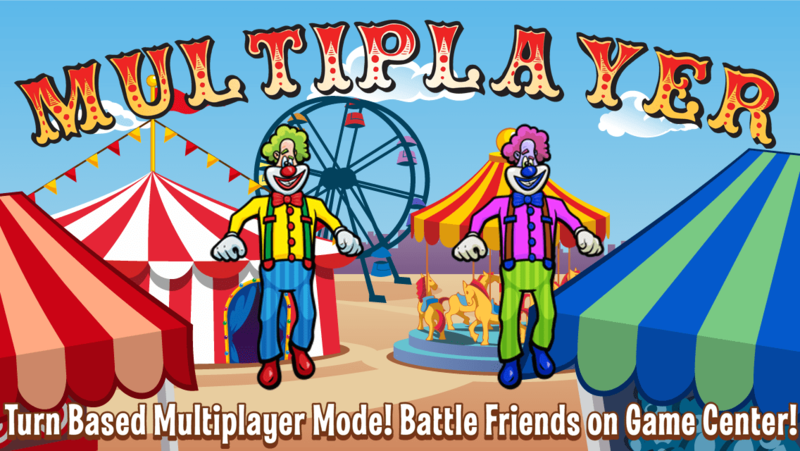 -Play single player or turn-based multiplayer matches with friends on Game Center! -Game Center leaderboards and achievements. 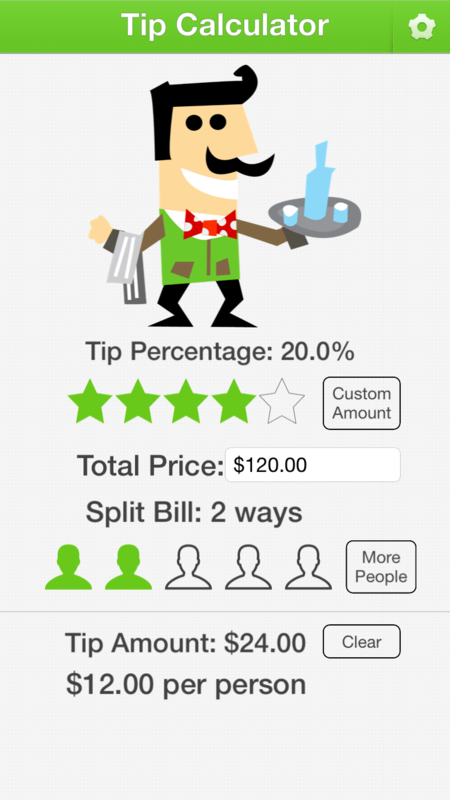 -Universal application: pay once and get the game on both your iPhone and iPad!